Yellow or White Gold Jewellery What is Most Popular and Why? Yellow gold fine jewellery used to be the most popular look for jewellery. Wedding bands and engagement rings were all made with the yellow gold as a tradition and symbol of love. 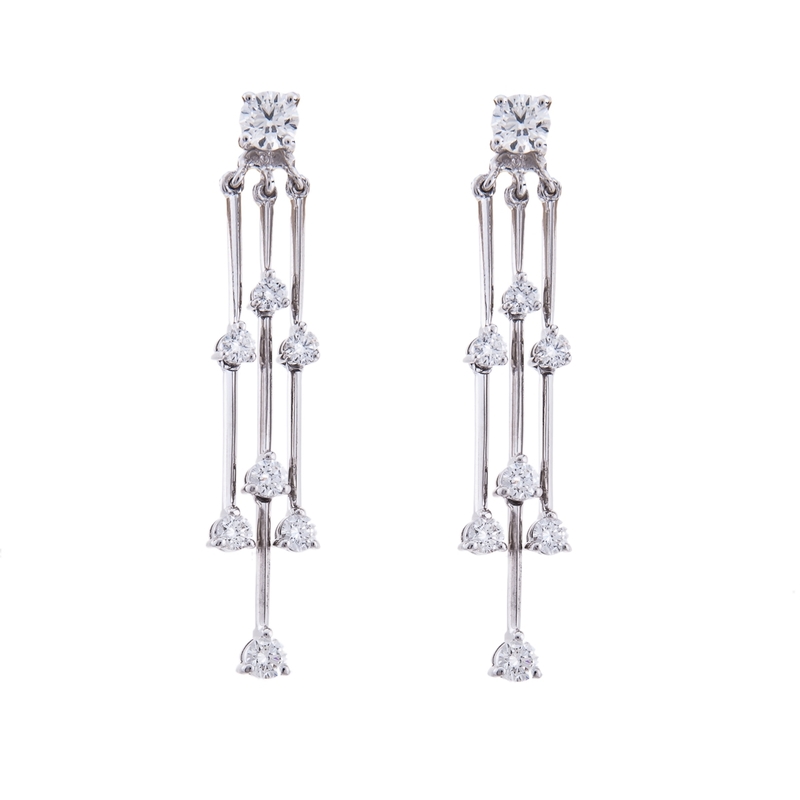 However, with the technology changing and popular opinion finding other metals being used white gold diamond jewellery began to make its mark in stores. Hancocks Jewellers is the most popular fine jewellery Manchester stores regarding white diamond jewellery. 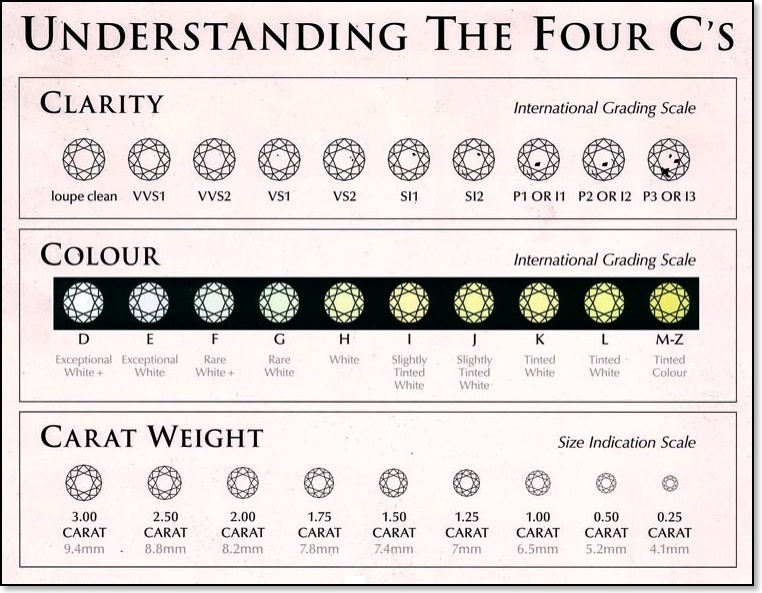 Many of their settings are made from white gold to show the diamonds off. Popularity has changed so much that yellow gold is no longer what many clientele seek, and Hancocks Jewellers want to make sure they are following the trend successfully. It is more than just the popular trend that has created white diamond jewellery as the most popular. 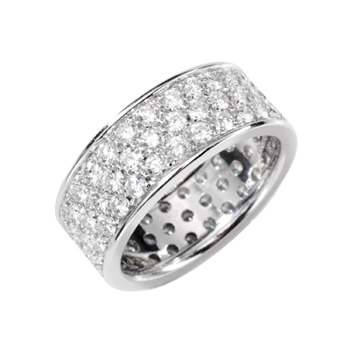 White diamond jewellery is made with white gold and other metals. The settings are not going to be hundred percent due to the softness of the white gold. Other metals such as nickel must be added to strengthen the bands, which of course lowers the cost of the fine jewellery. 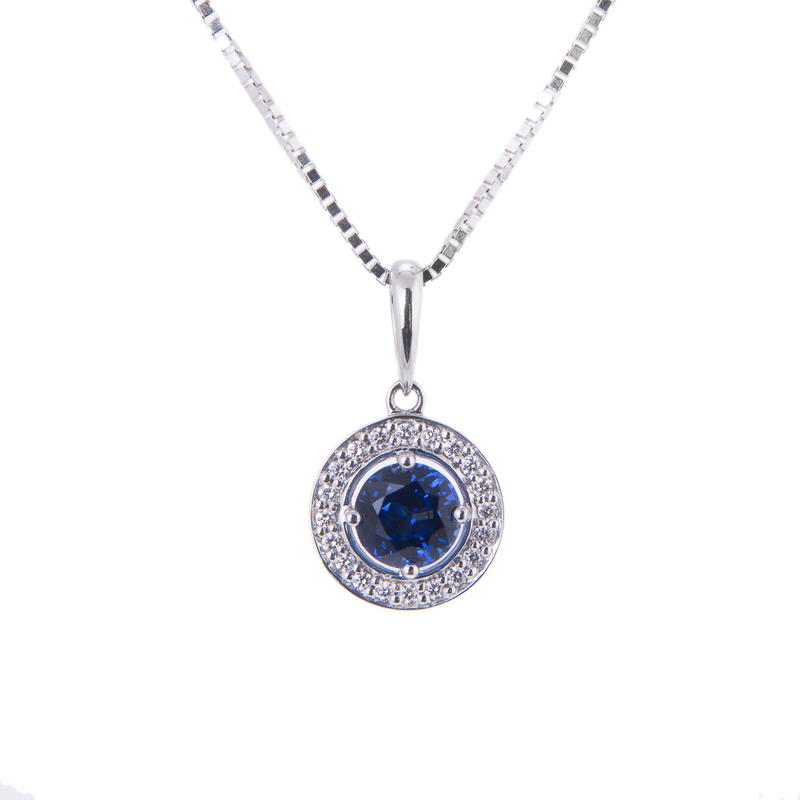 It will also depend on the carats of white gold used in order to create the piece. White gold does not have the lustre that other gold has and therefore some jewellers will apply rhodium to the outside to help keep the shine. There are differences in how yellow and white diamond jewellery are made, which could contribute the recent popularity of white diamond jewellery. Lastly there are many individuals who don’t like to follow tradition and enjoy having another option. At Hancocks Jewellers you know that any creation they offer is made with the highest quality with top grade metals to provide the carats you expect, as well as the style you wish for in any fine jewellery.